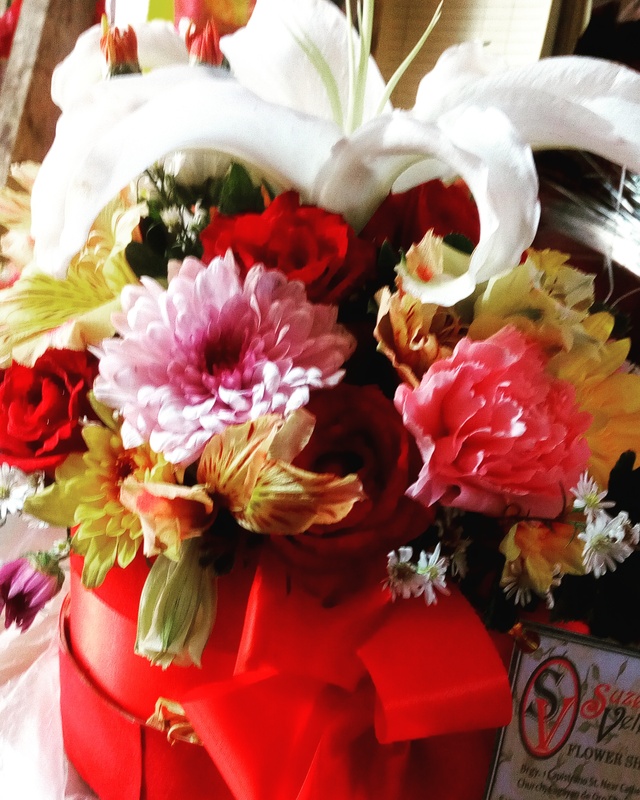 suzettevelezflowers | We are a local florist from Cagayan de oro City specialize in flower arrangement for weddings, birthdays, inauguration, corporate, and sympathies. 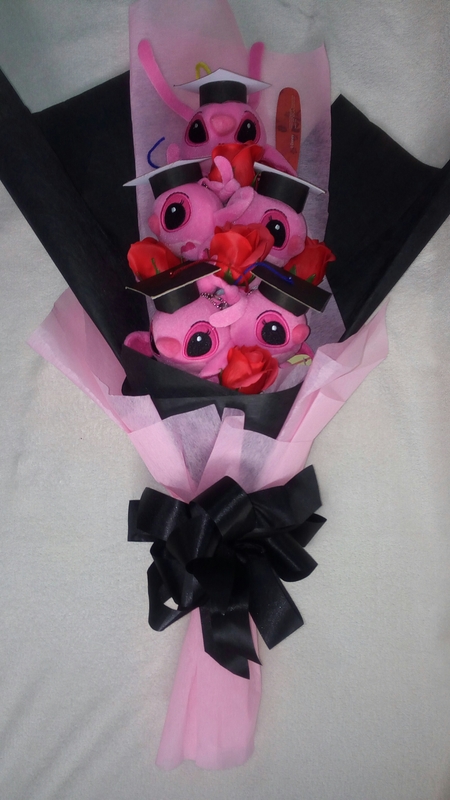 It is known to give flowers to the person who celebrate their especial occasion. 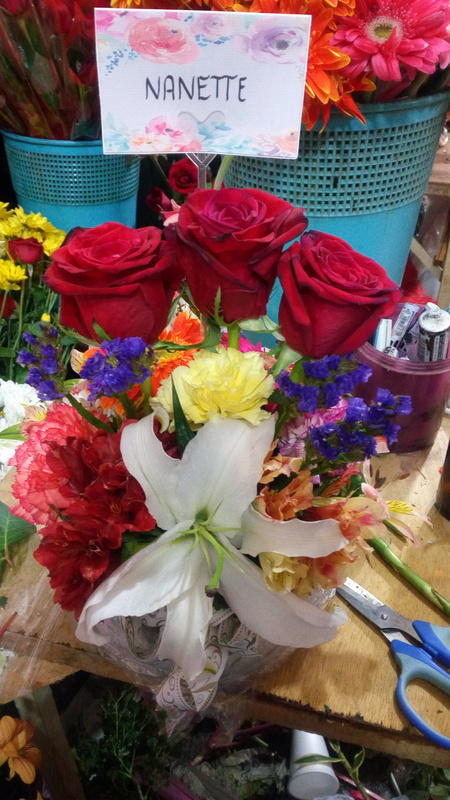 Flowers that arranged in different ways base on what the florist visualized and depend on the demand of the customer. Nowadays, the trendy flower box are on top in the m💑arket. It is indeed beautiful and simple to give. 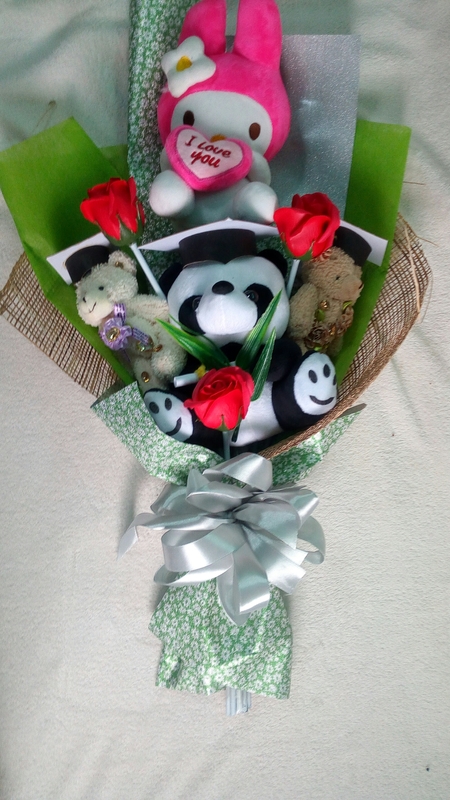 This past few months, some of my customers requested that kind of arrangement. 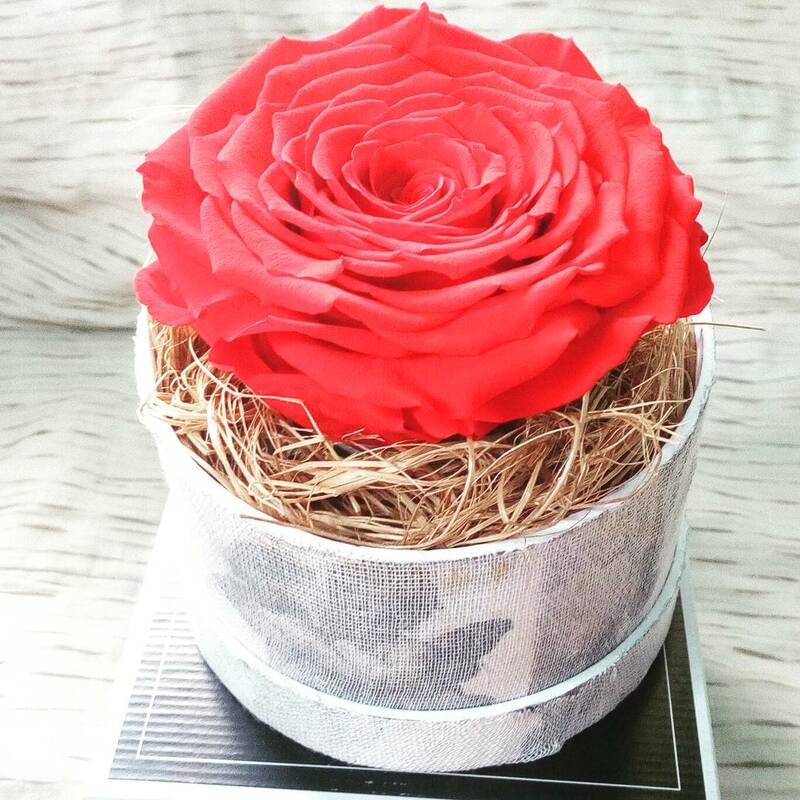 9.5cm preserve Ecuadorian roses are real roses. It will last long to kept. 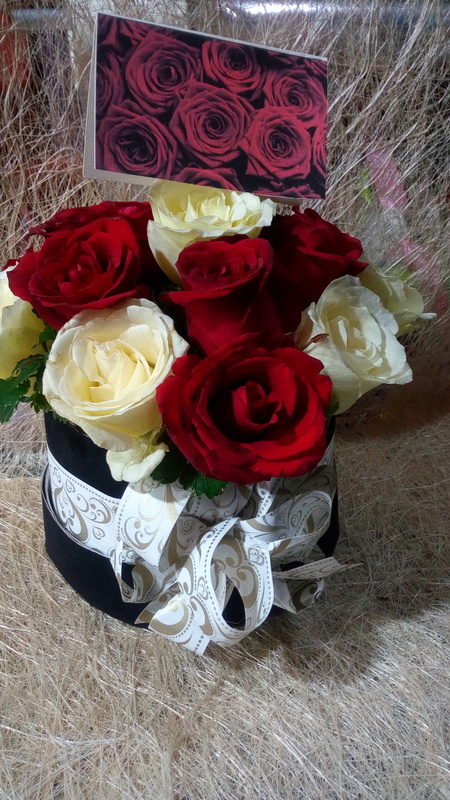 1dozen red and white local roses in black box. 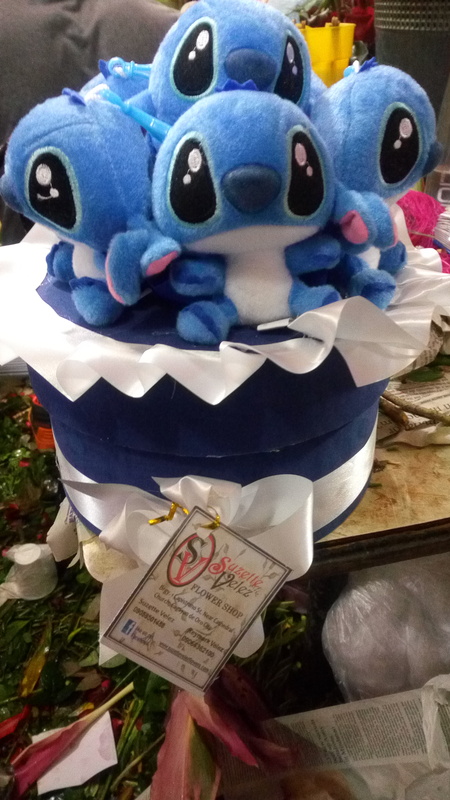 A stitch stuffed toys placed on top of the box as requested with my client. These are my few arrangements i made And hoping i can make more arrangements and style that will trend in the market. 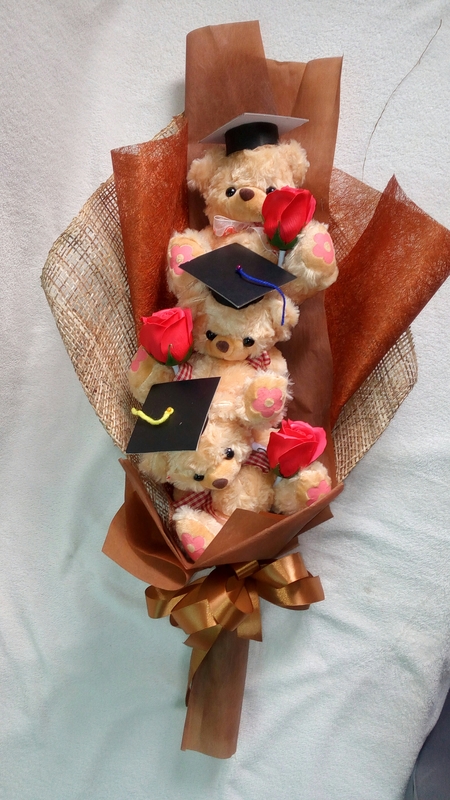 And inspired more people on whate kind of flower arrangement that is best for giving a prensence or gifts. 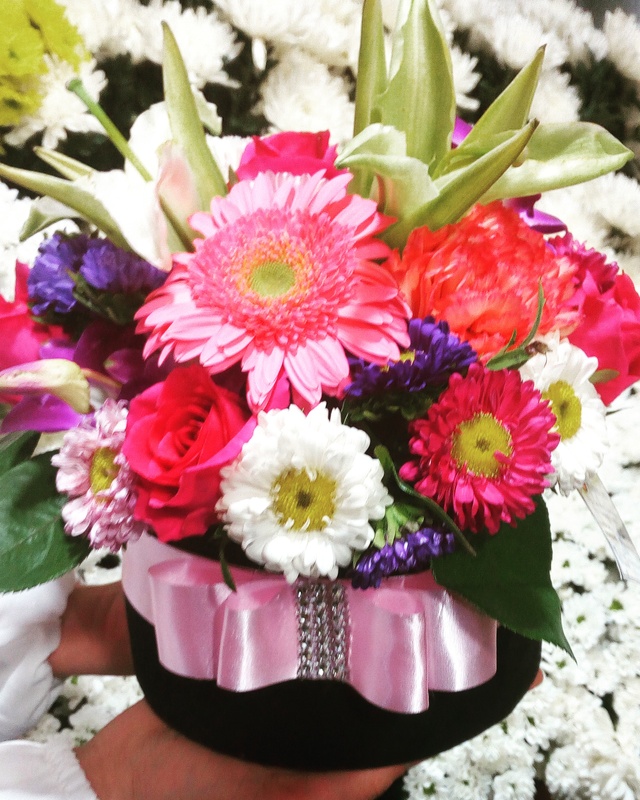 Sending flowers is a perfect way to express or show one’s feelings, may it be for celebrations, for gratitude, for expressing love and care or to showing one’s sympathy. It’s best for any occasions or even just to brighten up a normal day. 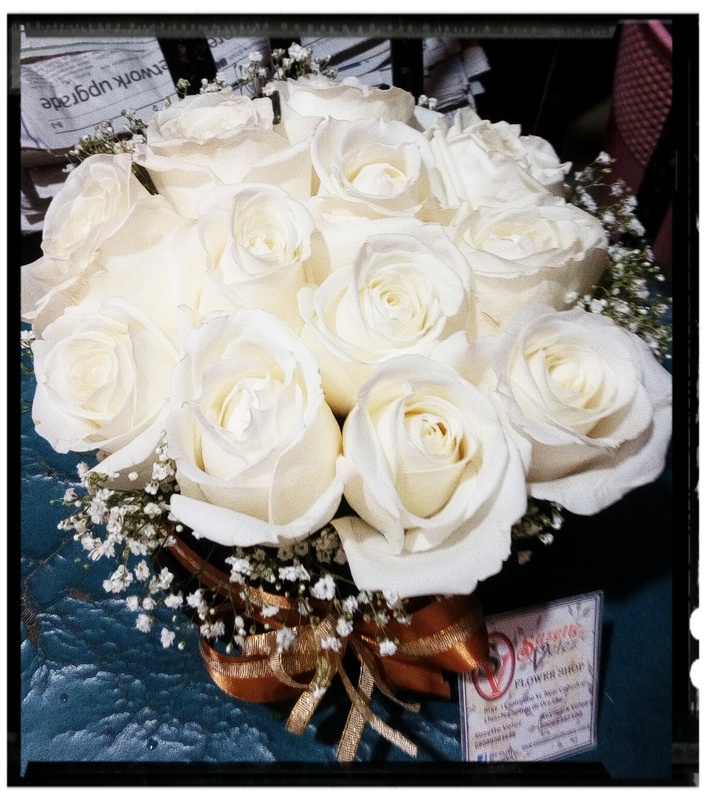 SUZETTE VELEZ FLOWERS offers different kinds of beautiful flowers that will surely touch the heart of your loved ones. 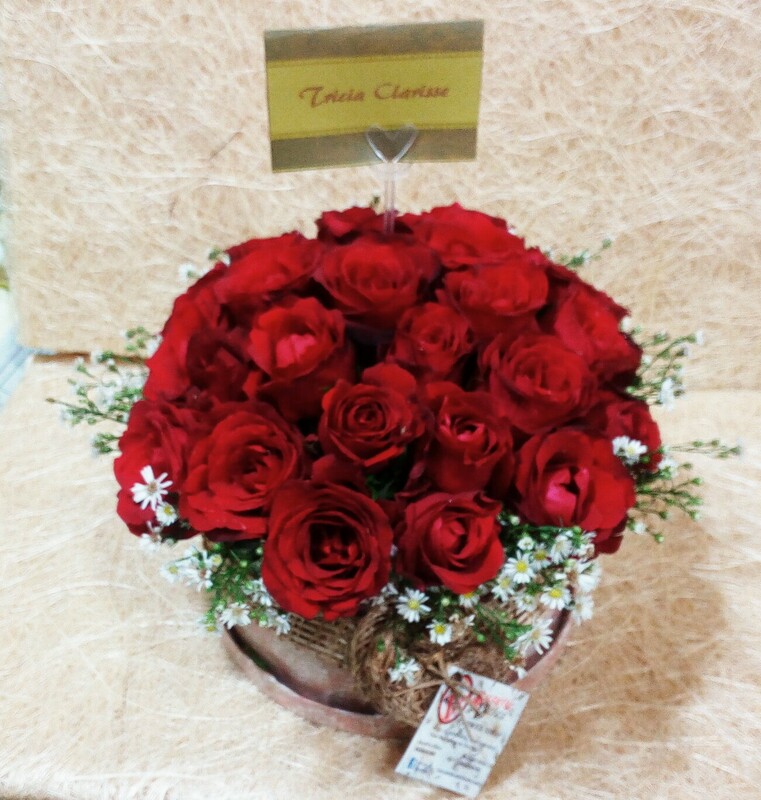 One of their products is the Ecuadorian roses. The Ecuadorian roses are guaranteed preserved flowers from Ecuador. It comes in four different attractive colors with small and large sizes the buyers can choose from; purple, red, blue and pink. Below are the actual pictures of the products with their sizes. 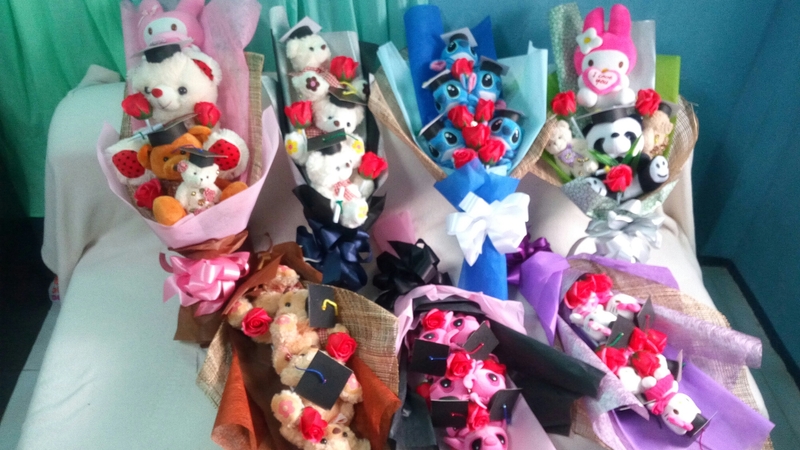 We all know that the month of March is the month of graduation. This is the time our dear friends, sirters, brothers,nephews and nieces, relatives finished their studies in any level. We are proud for them that they achieved or achieving their dreams. Now what is the best gift that we can give to them. 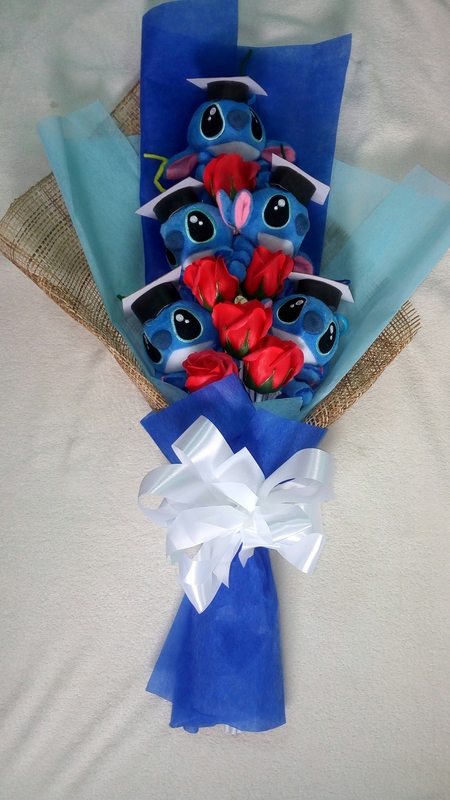 Maybe you may think to give a gift like material thing or flowers as usual. 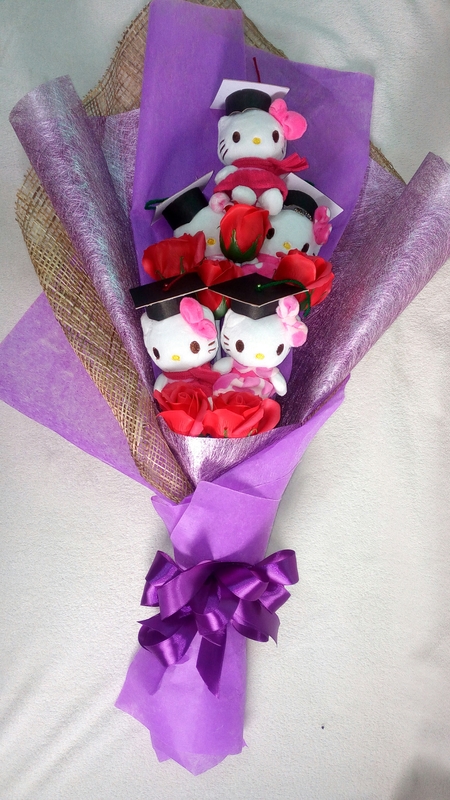 But why you don’t try to give a Graduation bouquet! 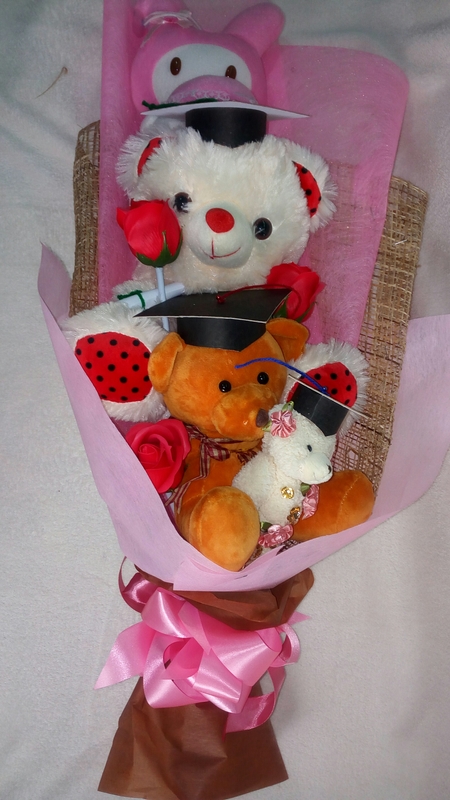 Charatered stuff toy arranged in a bouquet style that makes you Love. 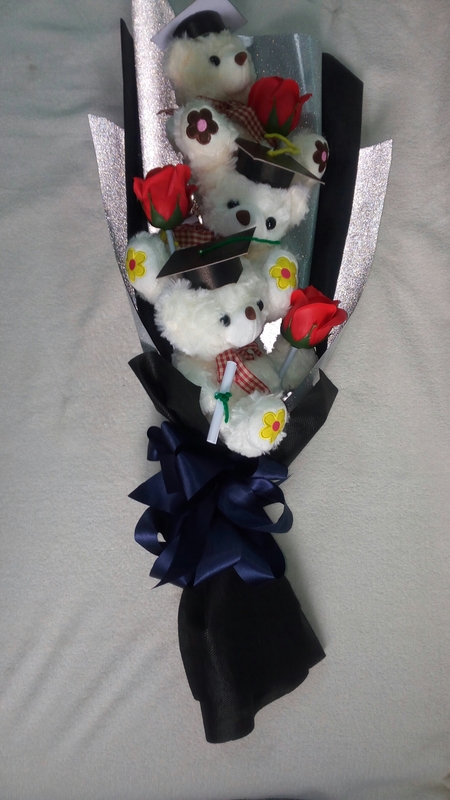 See below my March graduation bouquet. To all the Graduates 2017 chased your dreams, burst out at the seams, never stop trying, never stop learning, live life to the fullest, give it nothing but your best…Congratulations graduates! God bless your journey. Please don’t hesitate to give your comment below and you may follow us in our instagram and facebook. Everyone has its unique taste and look regarding flowers. Some of them will say that it is only flower thier’s nothing on it but most of us really loved flowers and this is one of the giving presence when we want to surprised our love one.